The clear water of Lake Tahoe is used year-round to help athletes prepare for the various triathlons that take place. One of these triathlons is the annual Lake Tahoe Escape Triathlon, one of the area’s most exciting triathlon races. This exhilarating competition will push participating athletes to their limits with the high altitude and off-road trails. Here is what you can expect from this year’s event. This year’s Lake Tahoe Escape Triathlon is scheduled to take place on September 16th later this fall. The event will begin in Tahoe City along the Common’s Beach, where participants will swim the 1,500-meters in the lake. Next, participants will start the cycling portion of the race and ride up Highway 89 before it turns into Squaw Valley that kicks up the altitude for an additional challenge. Finally, the final portion of the race will see the athletes complete a 6.2-mile run before crossing the much-earned finish line. Escape Triathlon Lake Tahoe will sponsor three different races, the Olympic, Aquabike, and Spring. The Olympic course follows the full-length race, while the Aquabike and Sprint offer shorter trials that are perfect for those who are not professional athletes. If you feel up to the challenge of the shorter races, make sure you register in advance for Escape Triathlon Lake Tahoe at http://www.escapeseriestri.com/. Participants will be given a post-race medal, athlete shirt, customized race bag, and more. Come out and enjoy this free-to-view event and enjoy the fun-filled finish festival with food and drinks! 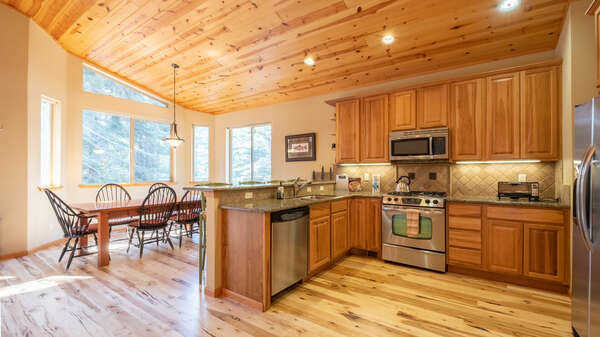 Contact one of our rental experts today to start planning your next North Lake Tahoe vacation getaway. 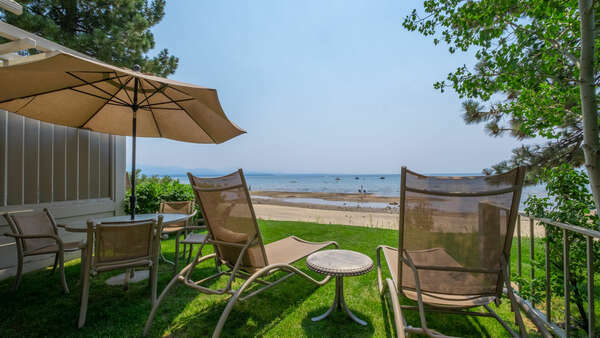 Our luxurious rental properties are just a short drive away from all of the exciting events and attractions around Lake Tahoe, including this year’s Lake Tahoe Escape Triathlon. 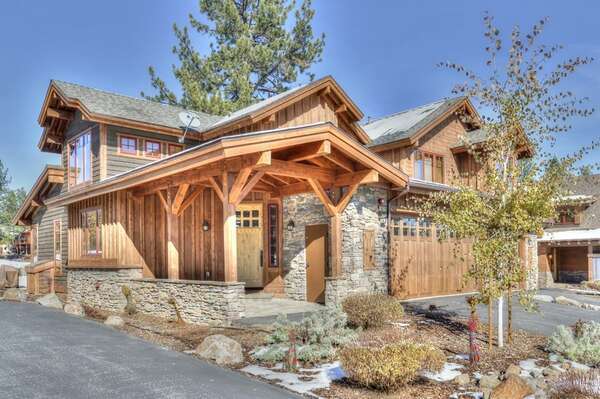 Come enjoy your time in Lake Tahoe today!